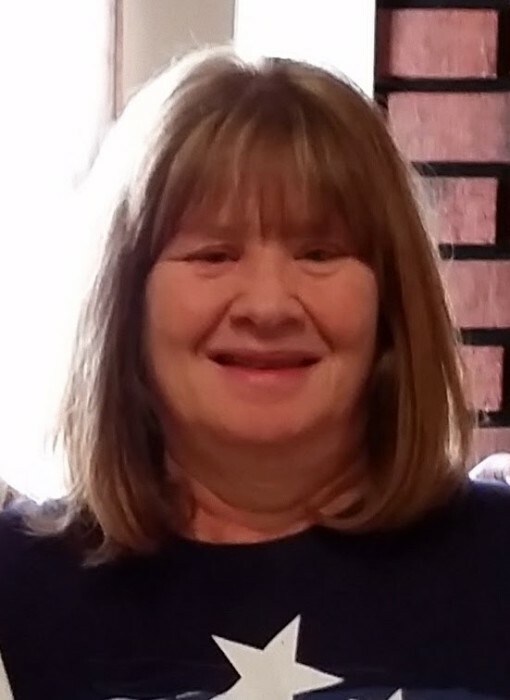 Obituary for Kathleen "Kathy" Susan (Veatch) Centenial | Timothy K. Slater Funeral Services, Inc.
Age 62, on Saturday, July 28, 2018, of Carrick section of Pittsburgh. beloved daughter of the late Billita and Charles Veatch. A committal service will be held this Friday, August 3, at the Mt. Lebanon Cemetery Mausoleum Chapel at 11 a.m. Arrangements by TIMOTHY K. SLATER Funeral Services, Inc. (412-381-3337) Mt. Oliver.